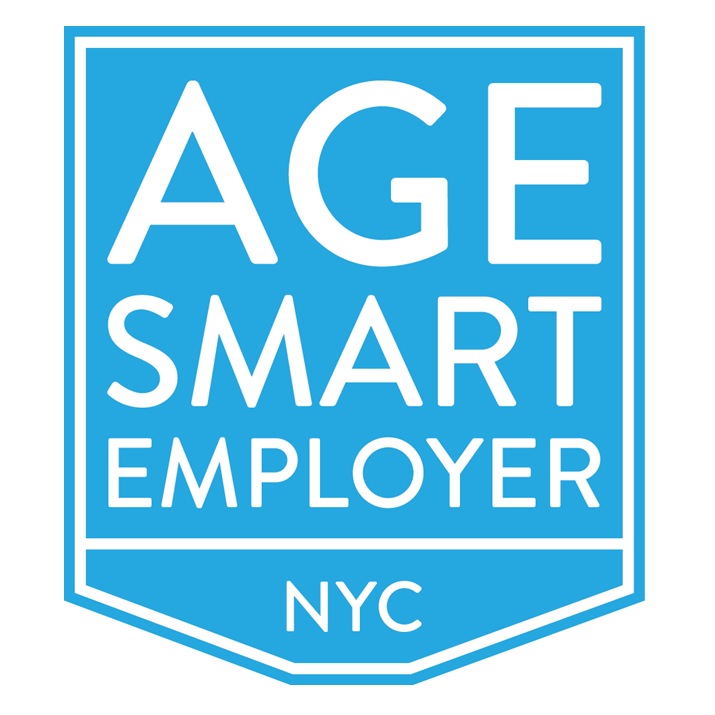 Are you a NYC employer who has innovative practices and strategies that optimize the multigenerational workplace or do you know of one? With over 700,000 of NYC’s workers over the age of 55, they hold a disproportionate percentage of jobs that support and drive NYC’s economy. Organizations that have implemented strategies that utilize older workers’ strengths, talents and skills, have seen an increase in productivity and profits. The Age Smart Employer Award is about embracing a multigenerational workplace and being age smart. Please click on this link to lead you to the Age Smart Employer website, where you’ll find more information, such as eligibility and selection criteria. A selection committee comprised of business and civic leaders in NYC will choose winners in September 2013. Winners will be honored at a ceremonial gala in October 2013. They will also receive city-wide recognition and have exclusive use of the Age Smart Employer Award 2013 Winner logo graphic, as well as receive promotion at national and international conferences and meetings. Applications are due July 1, 2013 – so apply today or nominate an organization that you feel deserves this honor. This entry was posted in Blog, Citywide, Opportunities and tagged Age Smart Employer, baby boomers, businesses, innovative, multigenerational, non-profits, organizations, small businesses. Bookmark the permalink.